I can’t get used to the new Unity system. I’d like to move the left Unity panel to the bottom of screen (like Windows 7 – more similar is better). But I can't find a way. Is it possible? There is now an unofficial Compiz Plugin that allows you to move the Unity 3D (not Unity 2D) launcher from the left to the bottom. You can now peruse the source-code. Contact the maintainer with suggested fixes! Remember this is unofficial and can & probably will have many bugs still to be ironed out. As of 12.04 you can not move the launcher, and there’s no official support for that. I think the report actually meant that the launcher should be movable to other edges of the screen. I’m afraid that won’t work with our broader design goals, so we won’t implement that. 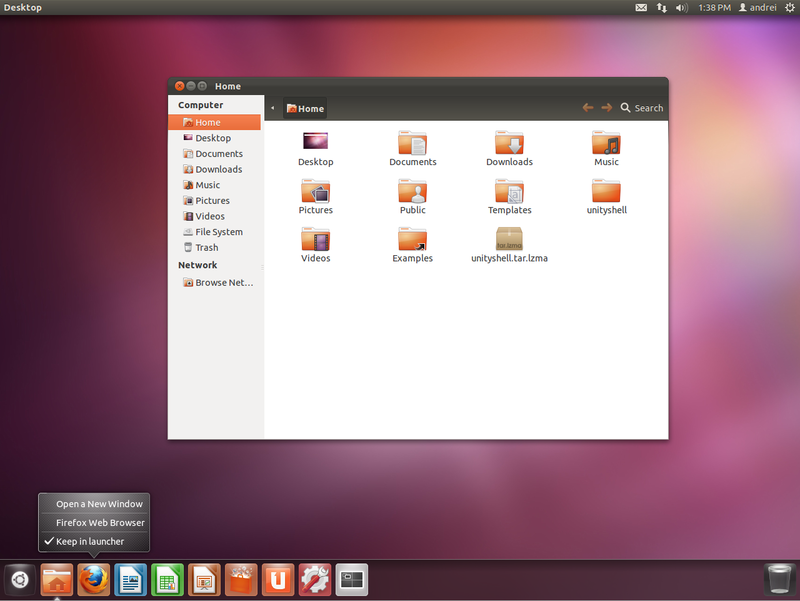 We want the launcher always close to the Ubuntu button. I interpret that as a stand that a consistent design must be experienced as a Unity (pun intended), or it won't work at all. While I personally disagree with Mark’s/Canonical’s decision not to provide a way to move the launcher (please read my final note on this), I do understand the design choice: it truly makes sense for it to be on the side and not at the bottom. Most users today have a widescreen monitor, and virtually all monitors for sale, specially for end-user consumer market, are widescreen too. That means the vast majority of users have lots of extra horizontal space (mostly underused), while vertical space is premium. Most apps and websites do not use your whole screen width (check the large vertical background bars in both sides of screen of Ask Ubuntu, for example). But they do use the full vertical length (actually, they scroll 3, 5, 10 times your screen height). Meaning lots and lots of scrolling. And then you subtract title bar, menu bar, favorites bar, tabs bar, etc., all of them sucking up your precious vertical space. So adding the launcher on top/bottom would make things even worse, while there’s plenty of extra, “idle” horizontal space. There is an ongoing, strong movement in app development, specially browsers, towards reducing the number of bars and merging them together. Think about how Firefox changed in this regard in the last few years. So it makes sense for an OS to do the same. I am just expressing Mark’s/Canonical’s statements and point of view. While I do understand the design choice, and I do agree with a side launcher, I certainly do not agree with the decision of not being able to move it. But I’m just a messenger. Don’t shoot the messenger. There are unofficial, third-party packages that allow you to move the launcher. This other answer covers that in great depth. From 16.04 the unity launcher can be moved. I think the report actually meant that the launcher should be movable to other edges of the screen. I'm afraid that won't work with our broader design goals, so we won't implement that. 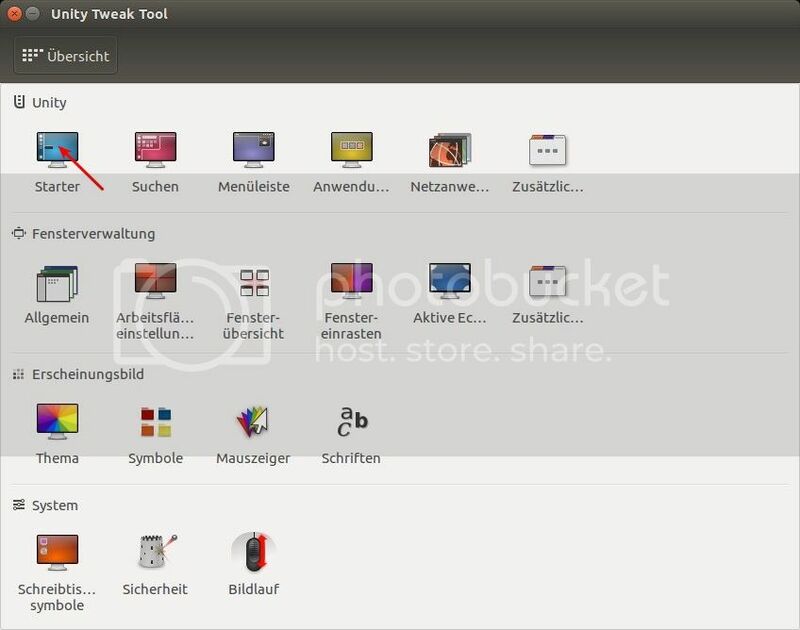 We want the launcher always close to the Ubuntu button. Cairo-Dock is a pretty, fast and customizable desktop interface. 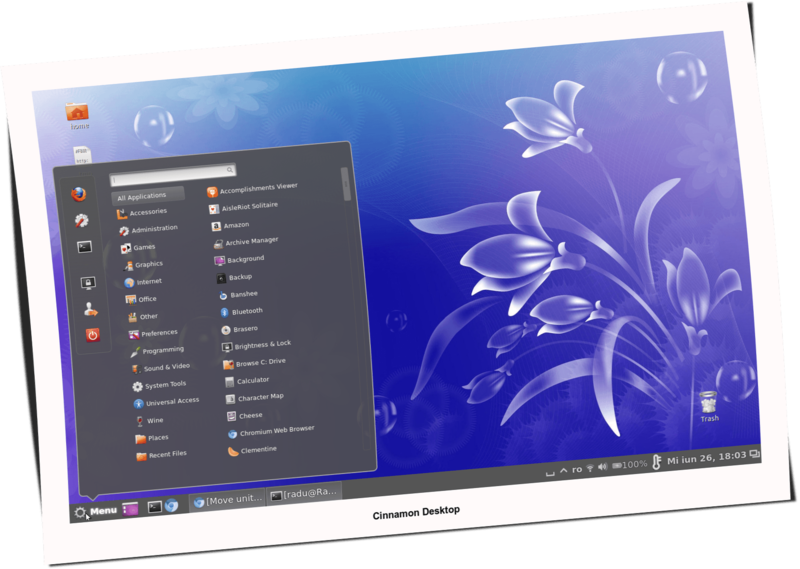 You can see it as a good alternative/addition to Unity, Gnome-Shell, Xfce-panel, KDE-panel, etc After 6 months of hard work, a new version of Cairo-Dock is available (Source: http://www.glx-dock.org/). Other alternatives that offers you a launcher at the bottom of the screen: Cinnamon, LXDE, and so on. As you can see, Linux is full about choices! You can also use Unity Tweak Tool to move the launcher to the bottom. after that you can open it from dash or command line. 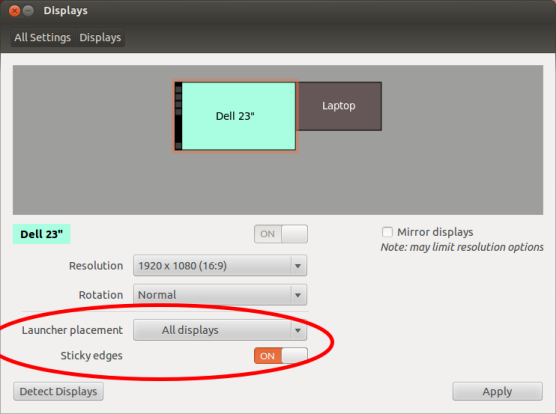 How can I move down the side panel in ubuntu 12/04? How do I move the task bar back to the bottom where it belongs? How to set the configuration of taskbar? 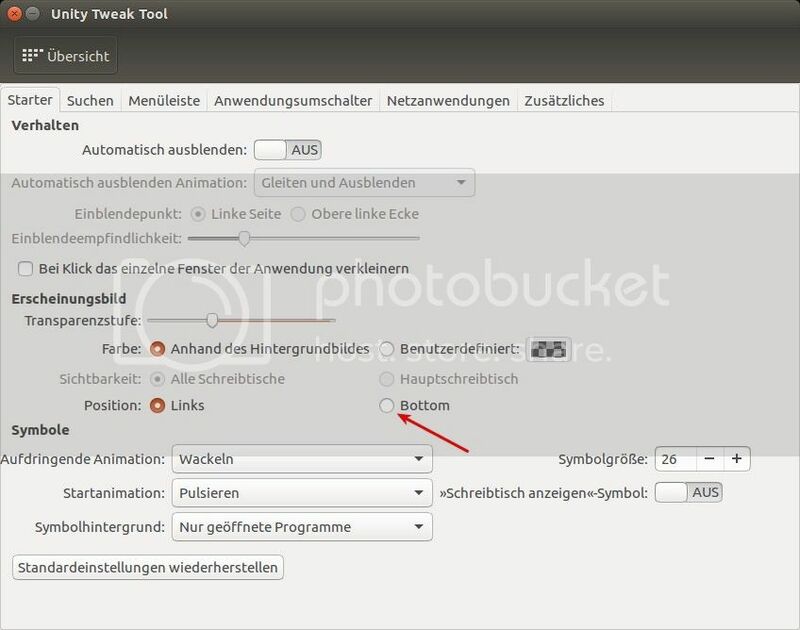 How to move Ubuntu 12.04 launcher to the right? Unity “Sidebar” - is it configurable/repositionable? How can I show the Unity launcher with the mouse? Will Precise include an option to move the Unity Launcher? How can I rearrange the icons in Unity Launcher? how to move uinity launcher to the bottom ,help with step by step procedure? Multiple Unity Launcher Side Panels?